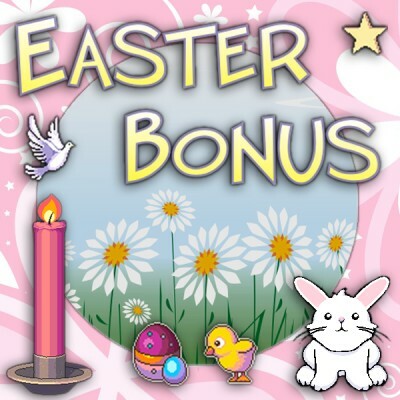 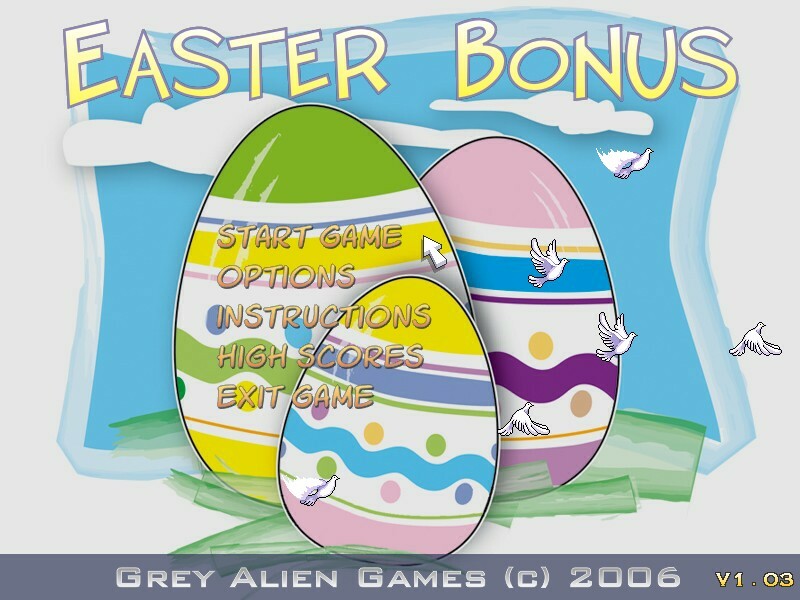 Spring into action and play Easter Bonus. 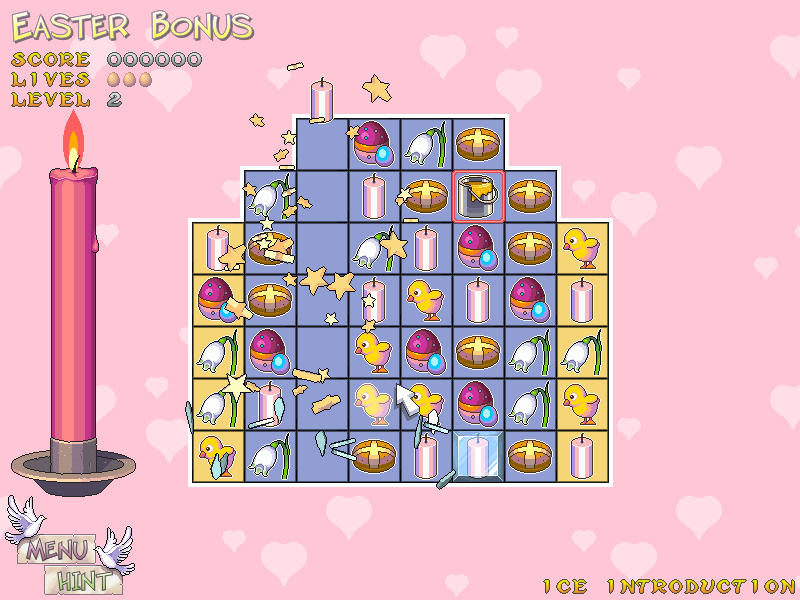 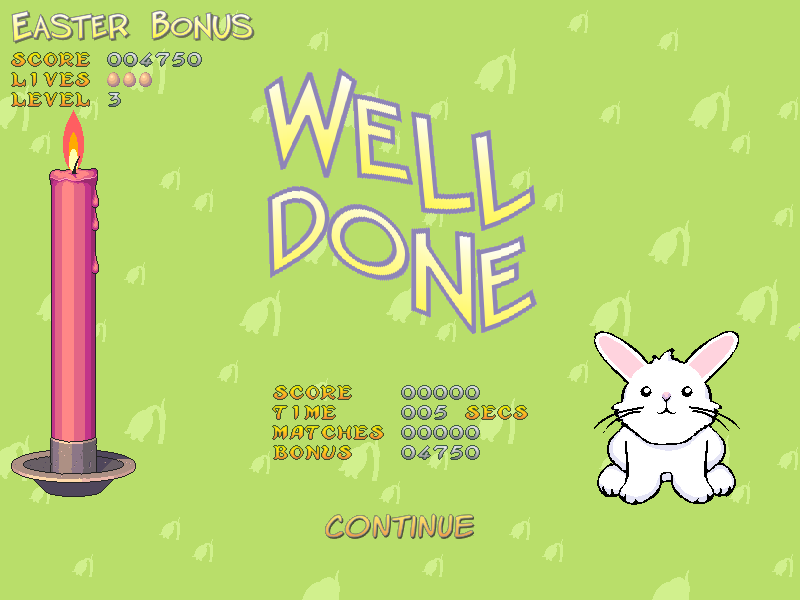 Slick and addictive and really, really cute; this is the latest game from the Xmas Bonus team. 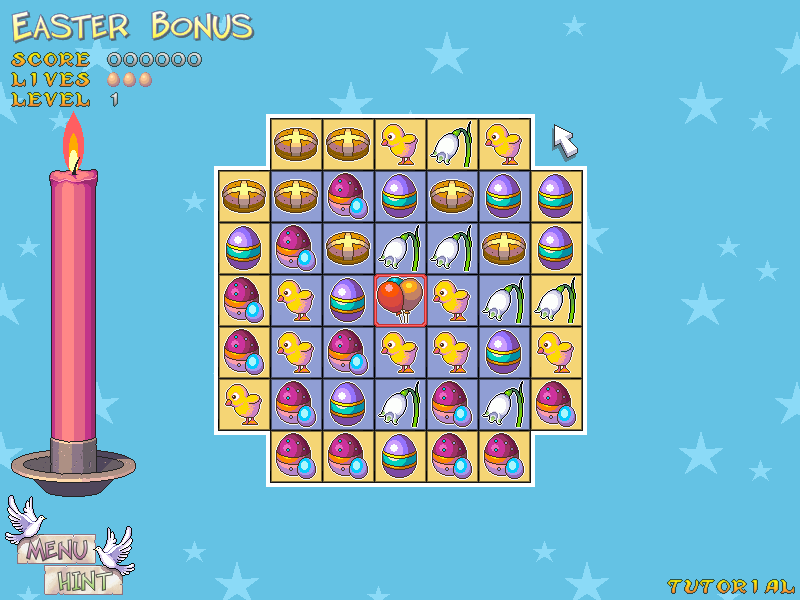 Fluffy chicks, chocolate eggs and the Easter bunny...we know you can't resist. 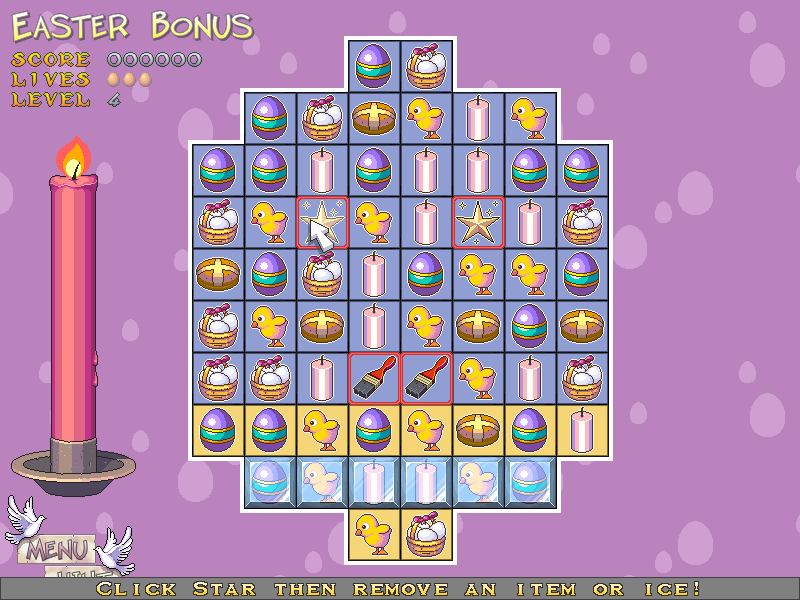 A calorie-free treat for players of all ages.